Residential Locksmith Phoenix | Lockouts, Locks, Rekey, Repair & More! Lost House Keys? Need Your Locks Change? We Can Help! Getting locked out of your house or losing your keys demands a fast response. 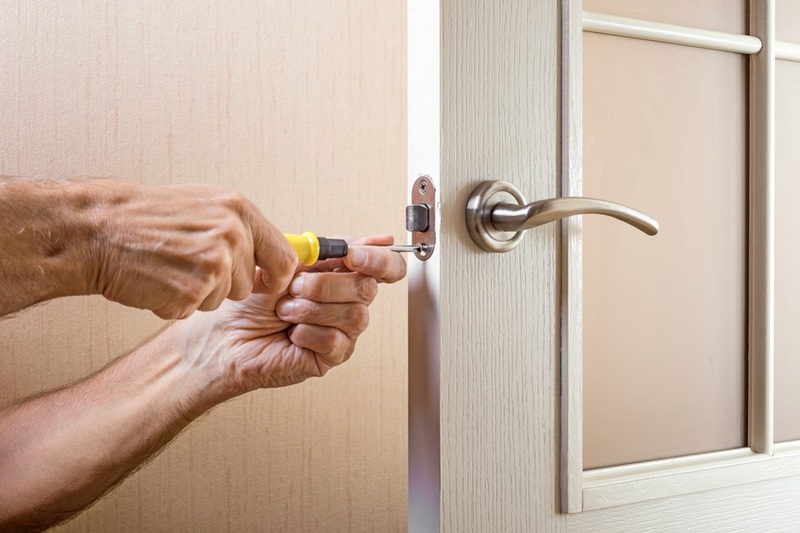 When you need help opening the door or keeping your property safe, you want the best residential locksmith Phoenix has to offer. 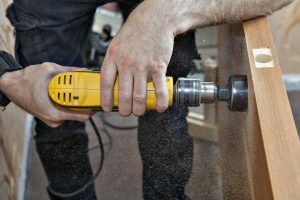 Our team of professional locksmiths has all the top-level training necessary to get you – and only you – back into your house as soon as possible. We even offer 24/7 emergency services for lockouts and other problems. No matter what type of lock your home uses, we have the tools and know-how to make a replacement key, repair, or replace it with more secure hardware. Not only do we perform both emergency and scheduled residential locksmith jobs with great customer service we also install or update effective security systems. Do not trust your home security to just anyone. 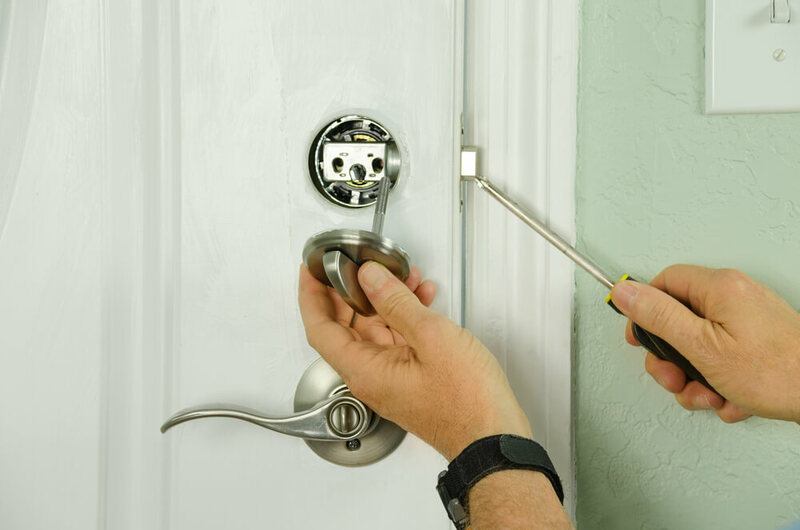 Expert Locksmith in Phoenix, AZ can get the job done right the first time, every time. 24 Hour professional & reliable residential locksmith in Phoenix, AZ. Need A Professional Residential Locksmith In Phoenix, AZ? We Can Help! The residential locksmith service we provide help homeowners and those who rent apartments and condos gain access to their homes and make them more secure so no one else can. With the strongest lock systems, professionally-installed security and alarm systems, and more, your property and family can enjoy top-level security. 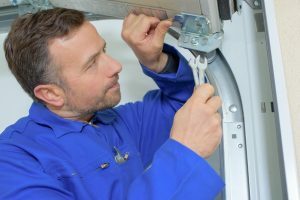 Whether you need installation or replacement services conveniently scheduled, or super-fast emergency services you can trust, call Expert Locksmith in Phoenix every time. © 2018 Expert Locksmith Phoenix. All rights reserved.